Type : IP Phone Display2.4’’ 240x320 pixels color displayIntuitive user interface wi.. 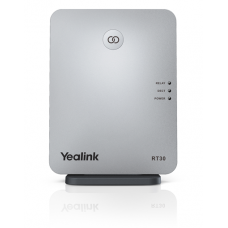 Type : IP PhoneYealink CPE90 is a wired expansion microphone for use with the Yealink CP960 IP .. Type : IP Phone FeaturesOptima HD voiceFull duplex technologyMuting the microphone w.. Audio FeaturesHD voice: HD handset, HD speakerHearing aid compatible (HAC) handsetDTMFFull-duplex ha..
Built-in batteryUp to 24-hour talk timeUp to 15-day standby timeLess than 4 hours charging timeOptim.. Phone FeaturesUp to 8 simultaneous callsUp to 8 handset (CP930W works as a handset)Up to 8 SIP accou.. Type : IP Phone General FeaturesWorldwide DECT supportExtending the DECT coverageSup.. 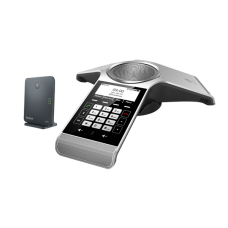 Type : IP Phone General FeaturesStandards: DECT GAPExtending the DECT coverageSuppor..
General FeaturesStandards: DECT CAT-iq 2.0Extending the DECT coverageSupports automatic handover of .. Type : IP PHONE Audio FeaturesHD voice: HD handset, HD speakerWideband codec: Opus, .. 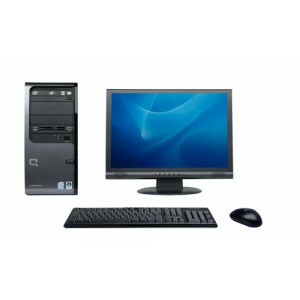 Type : IP PHONE Audio FeaturesHD voice: HD handset, HD speakerWideband codec: Opus*,.. 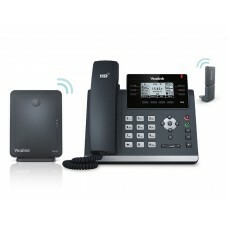 Type : IP PHONE Audio Features:Full-duplex hands-free speakerphone with AECCodecs: G.711(.. 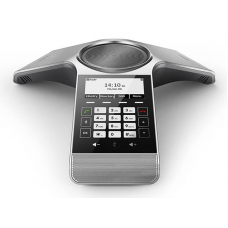 Type: IP PHONE Audio FeaturesHD voice: HD handset, HD speakerWideband codec: Opus, G.722Na.. Type : IP Phone Phone FeaturesUp to 8 concurrent callsUp to 8 handsetsUp to 8 VoIP a..